Once an NOD is filed, the property officially enters a grace period known as pre-foreclosure (length determined depending on state). 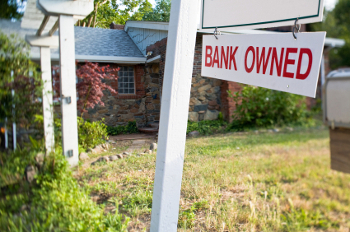 Pre-foreclosure offers the borrower an opportunity to do several things before the property is repossessed and/or sold, and ultimately reported on their credit history. Contact Us to discuss your best course of action. This information is meant as a guide. Although deemed reliable, information may not be accurate for your specific market or property type. Please consult a Legacy Realty agent professional for more information on making a written offer.